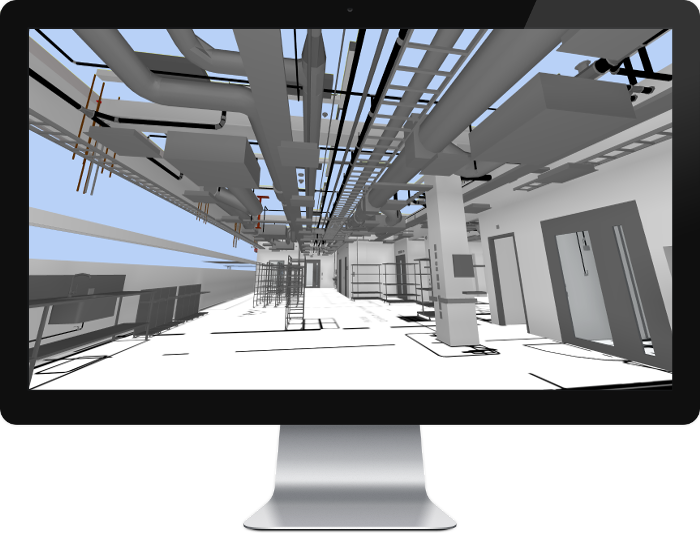 For the digital project: True BIM integration in your project portal. 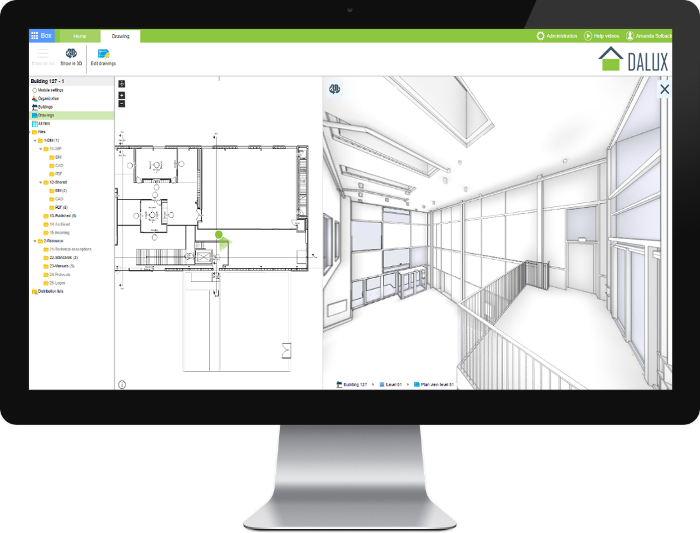 Dalux box has an integrated 3D viewer, so you don’t need another program to open and view the BIM models. 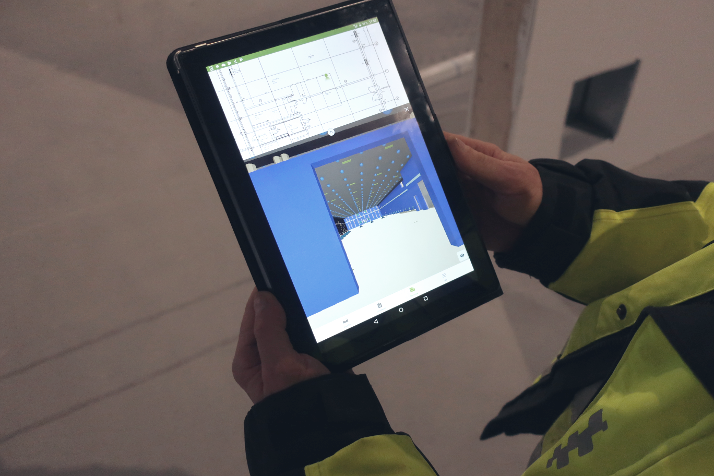 The BIM viewer is easy to access and use for everyone on the project – client, designers, contractors, etc. Dalux supports open BIM. Upload your IFC files to our BIM motor. Or use our Revit plugin to add your model files directly from Revit. Drawings can be in pdf, dwg, dwfx, png or jpg. See 2D drawings and 3D models at the same time and get the most out of collaboration in the design phase as well as out on site when in production. The viewer can combine all of your BIM files to one model, or let you see one discipline’s model files separately. Create filtered views that are relevant in the planning of a project or the execution on site. Interested and want to hear more?